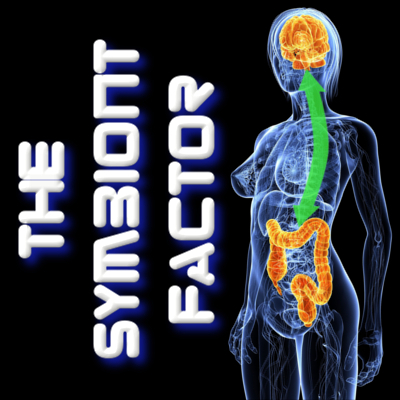 Congratulations on getting Symbiont Factor in print! I’ve read the ebook which improved my understanding and the way I care for myself and others. The ideas and references presented are expansive to consider. I get it better now…..Our microbiome and us are not walking side by side. We are sharing the same body relying on each other!